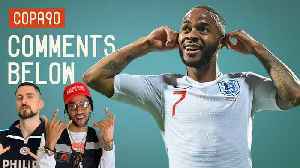 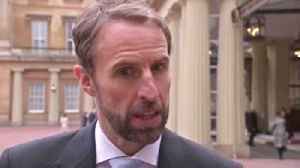 GARETH SOUTHGATE was certainly not sitting on the fence when questioned over alleged racist chanting from Montenegro fans towards his England players. 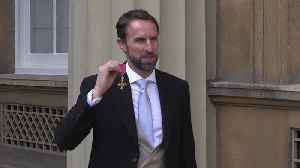 England manager Gareth Southgate says he is proud to receive an OBE from the Prince of Wales for services to football. 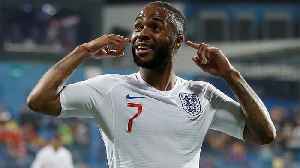 Gareth Southgate says it's hugely exciting for England prospects Callum Hudson-Odoi and Phil Foden to be finally starting for their clubs. 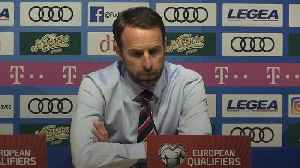 Gareth Southgate says England are aiming for top spot in the FIFA world rankings after moving up to fourth. 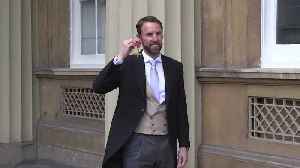 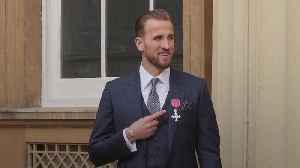 Gareth Southgate collects an OBE at Buckingham Palace for services to football. 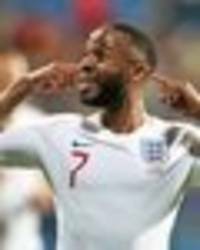 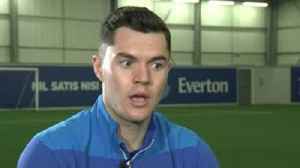 The manager, who last year guided England to their first World Cup semi-final since 1990, is among about 100 people to be..
England defender Michael Keane has called on UEFA to hand down a harsh punishment to Montenegro after players suffered alleged racist abuse during their European Qualifier.